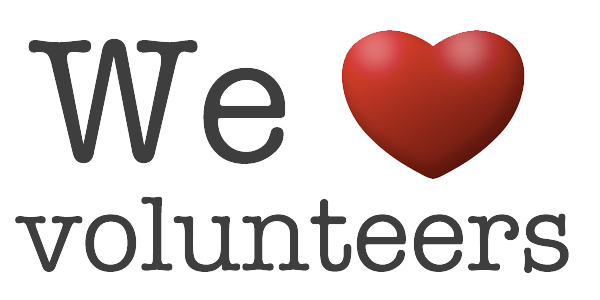 If you plan to volunteer at SES, we need you to complete a background form. You can complete the form online. A new check much be completed every three years; you can check at the same site to see if you are current or need to renew.